Management of pain during dental procedures is accomplished with the use of local anesthetics. Due to their potential for producing life-threatening systemic adverse reactions, a thorough knowledge of the pharmacology of these agents is essential for their safe and effective use. Management of post-therapeutic dental pain is accomplished with the use of opioid and nonopioid analgesics. 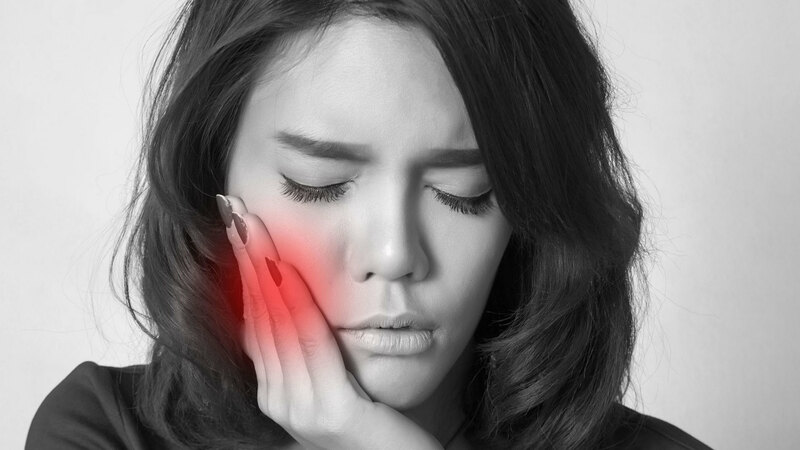 Since the treatment of such pain usually occurs outside the dental office and relies heavily on individual factors, it is essential to assess the efficacy of analgesics and monitorfor their appropriate use. This program will provide participants with an overview of the pharmacology and therapeutics of local anesthetic agents and opioid and non-opioid analgesics commonly administered in dental practice. Describe the pharmacology and mechanism of action of non-opioid and opioid analgesics, including their therapeutic effects, as well as their potential for abuse. Use case scenarios to develop a pain management plan based upon a patient’s needs and underlying medical conditions. “I Haven’t Got Time For This Pain!” is co-sponsored by Tribune Group GmbH. Tribune Group GmbH is a recognized ADA CERP and AGD PACE provider. At the end of the webinar, after passing the C.E. Quiz, you will be able to download your ADA CERP and AGD PACE C.E. Certificates.